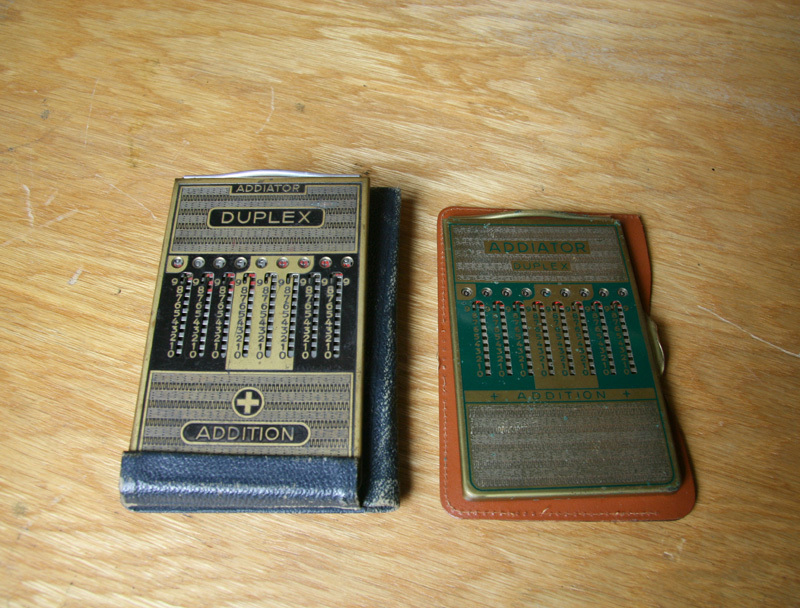 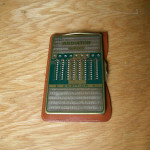 Addiator was a mechanical add/subtract calculator. 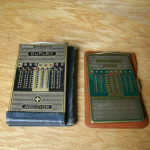 It was on the market from 1920 until 1982. 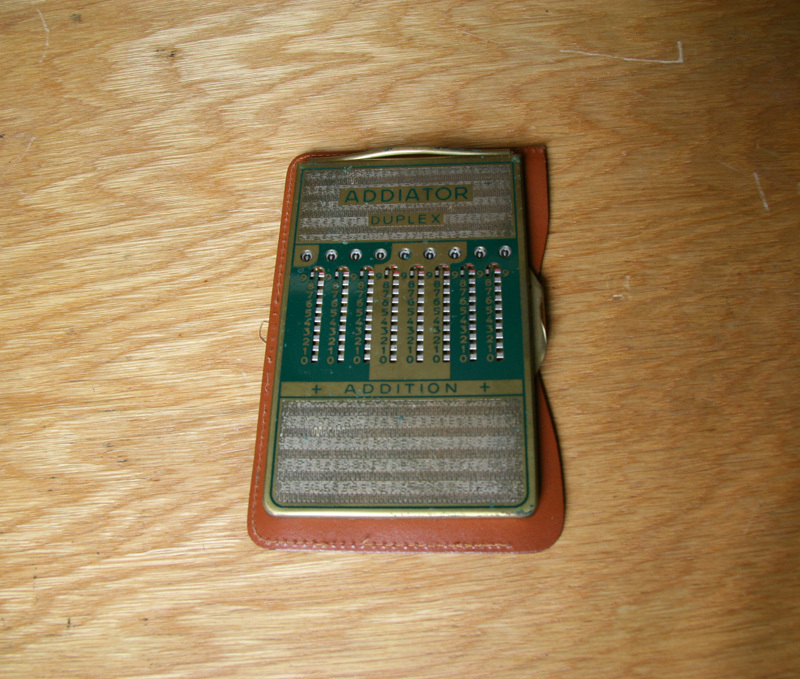 Addiator was cheap and popular.